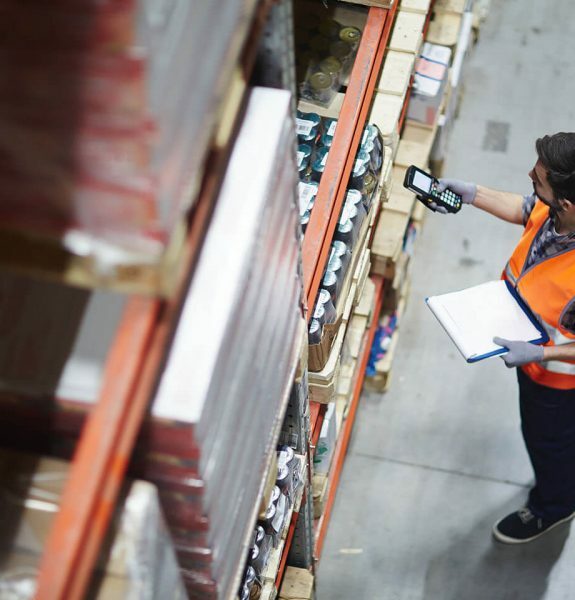 Whatever type of warehouse you have, fulfilment, e-commerce, co-packing, 3PL, or own goods, Optimiser WMS can help make your business more efficient and profitable. An innovator in warehousing for over 17 years, Optima has the experience to transform your business. Our proven success in a wide variety of industries allows us to offer advice and consultancy to all our customers. Optimiser WMS’s integration abilities allow businesses of all sizes to focus on what they do best. As well as a growing list of out-of-the-box integrations like Amazon or DHL, we offer affordable custom integration with practically any system. We pride ourselves on our flexibility. Choose cloud-based for ultimate scalability and minimum up-front costs, or installed on-premise. Only pay for what you need with our modular software and take advantage of advanced features and integration. We are Warehouse Management Software Systems providers. If you are looking for a warehouse management system to make your warehouse more productive and profitable, Optimiser WMS is the answer. Contact us on +44 (0) 1270 500 777 today for a no obligation demonstration of how Optimiser WMS can help your warehouse operation.